Kristi is a true southern belle and the Pest Control Insulation champion of equipment and supplies. 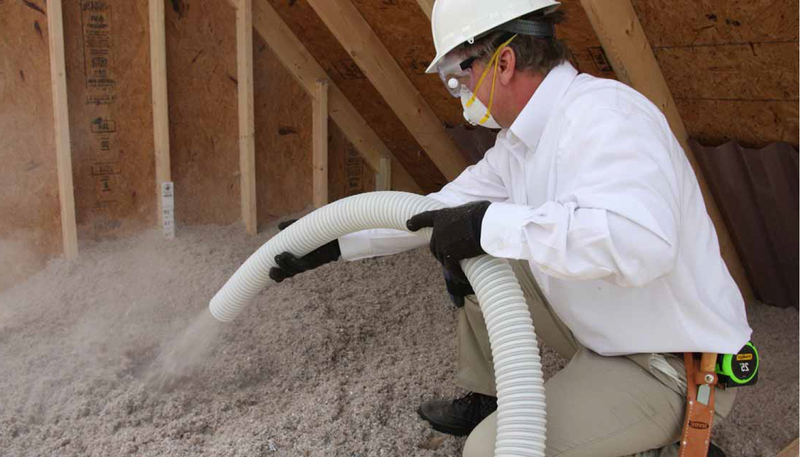 If you need something for your TAP Pest Control Insulation program(s), Kristi can help secure it for you. Kristi enjoys spending time with her husband and her children. In her spare time, she enjoys learning how to care for special needs children including learning sign language to communicate and researching her ancestry. She hopes one day to fulfill a lifelong dream of opening her own re-sale shop. 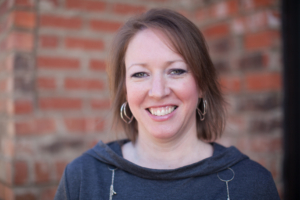 Kristi and her husband reside in Cornelia, GA with their children. Oct 2007 to the present. The patience and understanding the bosses have with me when it comes to my kids. I’ve basically raised them on my own and of course they come first. My two grandmothers who are no longer with us. They both instilled such morals in me and taught me by example. Those were two fierce little women, and I never realized just how wonderful they were until I became an adult with kids of my own. I just wish my kids had the time with them that I did. I feel they still watch over me, and I miss them dearly. I am loving The Good Doctor and The Curse of Oak Island television show. But my all-time favorite movie has to be Tombstone! I was born on Easter Sunday, and my birthday has only fallen on Easter Sunday one other time when I turned 11.